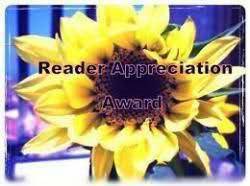 I want to send a big Thank You to all my readers! I write to satisfy my own fascination and passion for art and travel and it makes me happy that others find these things as interesting as I do. 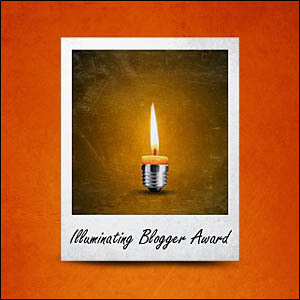 Within the WordPress blogging community there are several awards that are passed around through peer nomination. I have been honored to get four of these over the last year but haven’t had a chance to write about them! 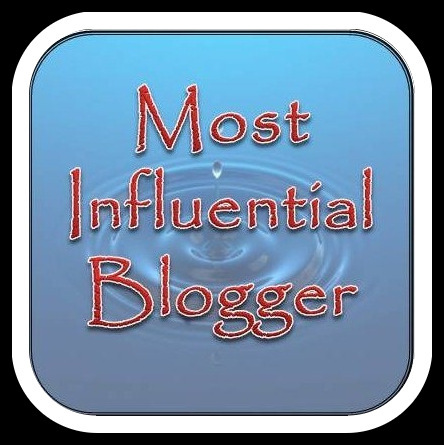 And so I need to catch up on some long overdue thanks to these wonderful bloggers who nominated me: MidLife Traveler, will wander…, Florence and the Historian, and Sharp and Keen! As is custom, the awards need to be passed forward. They are some excellent art, travel and art history bloggers that I follow, but I (painfully) decided to narrow it down to one for each award so that I could write a little something about every one. 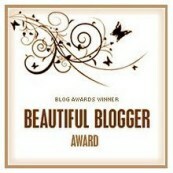 I hope you enjoy these bloggers are much as I do! Japan has been sneaking higher and higher up my future trip list. I’m fascinated by modern Japanese design which seems to produce even food that’s visually interesting. In lieu of traveling (or rather to prep for my eventual trip! ), I like to follow the adventures of Sarah at Daily Nibbles. As an ex-pat teaching English in Japan, she shares food, travel, and lifestyle stories. Besides having an incredible Spring Break, she showed that anyone, not just intrepid National Geographic photographers, can see the famous snow monkeys of Nagano. And with that and other experiences described on Daily Nibbles, I have the makings of a great itinerary! While most children dream of becoming musicians or movie stars, I wanted to be an archaeologist. Even though that didn’t work out, I still love the scientific and historical investigative practices of archaeology and recognize how valuable this information can be. Bones Don’t Lie is a fascinating survey of the historic human experience written by a PhD candidate in mortuary archaeology. Katy puts together short summaries of current research in the field plus her own interpretation for informative and interesting posts. Who knew plague graveyards could be so interesting! I’ve realized that good travel writing very much depends on the ability of the author to lead you through the destination. At Covetotop, your guide through Northern Spain is an excellent story-teller with a playful and charming side. Plus, he has a good eye for artistic and historical significance without forgetting to observe the local flavor. And ultimately, who doesn’t love reading about hidden beaches, medieval villages, mountain monasteries and delicious lunches? Covetotop’s posts are creative, entertaining and always something I look for in my inbox! Covetotop is very flattered! Thank you Picassian Christina!! !